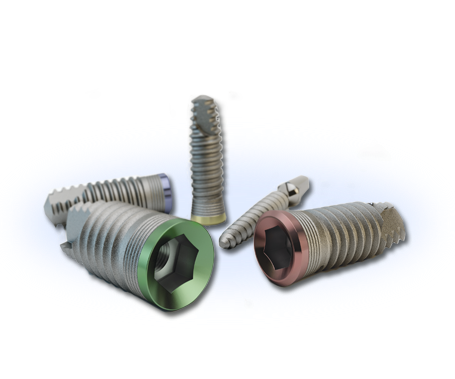 IMPLANT VEL, a national company, arises in the year 1988 as manufacturer of dental implants. The research of biocompatible materials in pursuit of bone integration, was a priority and studies were shared with different chairs at the U.B.A. (University of Buenos Aires) and the U.S.A.L. (University of Salvador). Numerous papers published in different media abroad, back our participation in the scientific activities in our country. We are able to assert, that our implants have features which make them different from the rest. They were the first ones with an adequate roughness through the use of blasting and further treatment of acid engraved on their surface. Nowadays, most of manufacturers worldwide have adopted this approach. With a valued accumulated experience and the permanent incorporation of technological advances, we keep up our premise: to offer highest quality products. IMPLANT VEL became then, into a company dedicated to the manufacture of dental implants, protetycal supra structures, surgical gears, high-torque micromotors and a range of products for oral implants.